Terranova's core business is delivery of professional real estate services for its clients and its own portfolio. Terranova is passionate in its commitment and devotion to the team delivery of exceptional real estate services. Terranova is currently involved with a commercial real estate portfolio valued at nearly $1 billion. 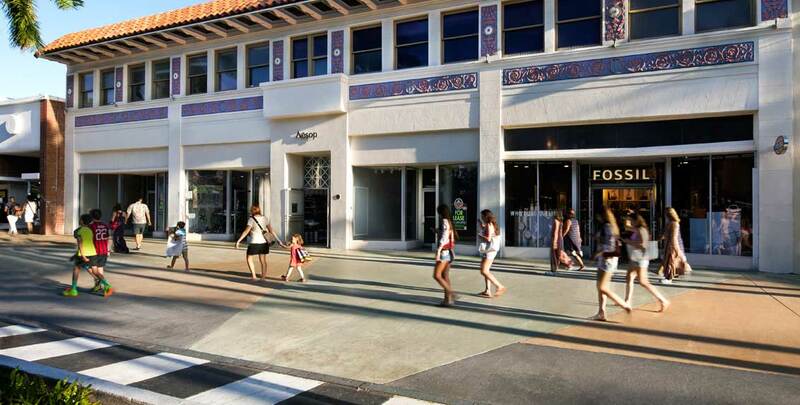 With an eye for trends and expertise, Terranova builds its retail properties into value and community-enhancing elements.